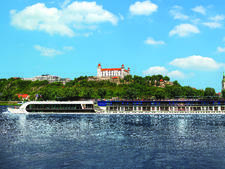 In spring 2013, APT added AmaVida to its European fleet in order to give passengers the opportunity to cruise Portugal's charming Douro River. 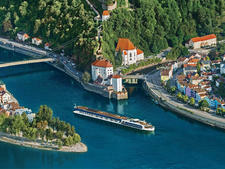 A region known for rambling vineyards, historic ports and authentic fishing villages, Portugal is best explored by river. 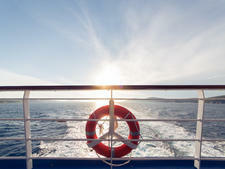 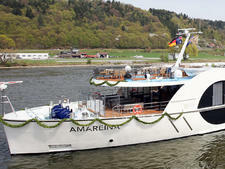 AmaVida offers several wine-themed cruises for grape enthusiasts. 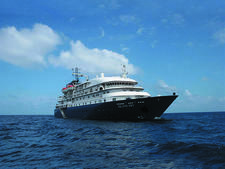 The ship's decor is fresh and new, with flat-screen TVs and wireless phones in all cabins. 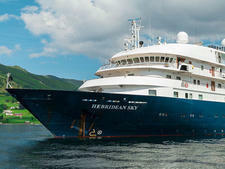 The sun deck, heated pool, fitness centre and spa are popular, and the included Wi-Fi internet gets a big thumbs-up from passengers. 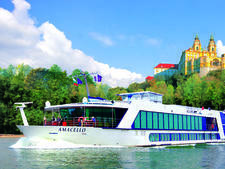 APT operates AmaVida in conjunction with AmaWaterways, its European river cruise partner. 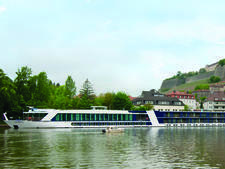 Australians and New Zealanders enjoy APT's inclusive fares, covering most drinks, tips, porterage and transfers, as well as the services of an APT tour director onboard for the entire cruise. 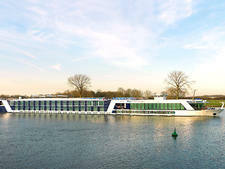 Passengers booked in upgraded suites enjoy Silver or Gold Butler add-ons, such as valet service, garment pressing, room service dining and in-cabin pre-dinner canapes. 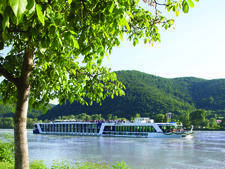 A range of sightseeing options is designed to give maximum flexibility and choice to passengers to decide how they spend their days. 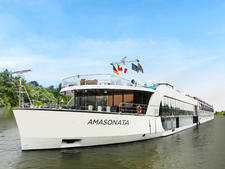 A highlight of the 19 included experiences is a dinner of Portuguese delicacies and local wine at the 14th-century Alpendurada Monastery, commanding panoramic views over the Douro River. 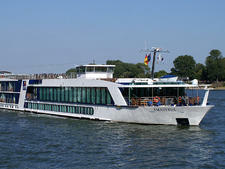 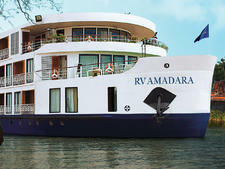 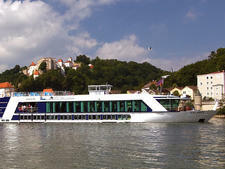 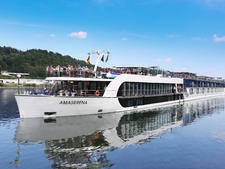 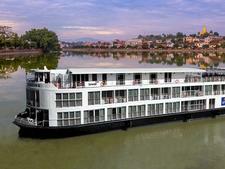 For more details about this ship, see our AmaWaterways AmaVida review.